The 24 hour readathon has begun and although I'm only sporadically participating til the boys are asleep in a few hours I've already read them 8 books and managed to read about 20 pages of Every Day by David Levithan so it's not going badly so far! Because I love love love mini challenges, here are the first two! I'm in Kent, UK. The weather is weird - it started out rainy but now the sun is trying to come out. If it stays out I may get the garden furniture out and read outside for a bit this afternoon! Probably Fairest or Saga. It's all about the graphic novels, but I'm saving them for when I get a bit sleepier and less able to concentrate on big stuff. 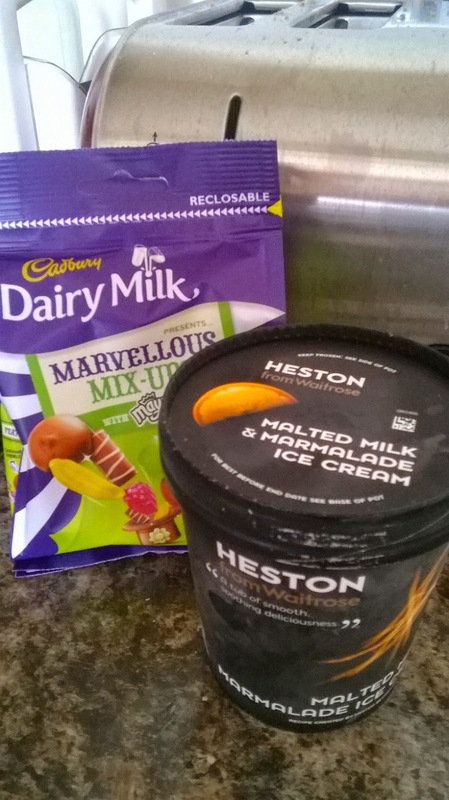 My bag of Marvellous mix ups or the Malted Milk and Marmalade ice cream we got the other day probably, both of which I'm cracking out after dinner. Also excited about dinner - jacket potatoes with chilli and cheese, yes please! I'm on a year long book buying ban as part of my efforts to raise money to support amazing children's literacy charity Beanstalk, who help to organise reading projects in schools in my area and most of the rest of the UK. I'm readathoning for them and selling off my books as I read them via eBay and my blog. Because I'm reading in aid of them today I thought what better way to kick off the readathon than getting my kids (aged 2.5 and not quite 1) involved in making their own stack of books and reading as many as I can to them for the first five or six hours? It's working out well so far! 5. 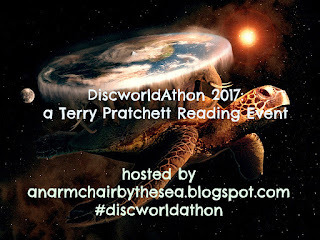 If you participated in the last readathon what's one thing you'll do differently today? I haven't participated since 2012, but the only thing I'll do differently is to try not to put too much pressure on myself! It's as much about the social side and talking about our shared love of books than the reading and staying awake! For the mini challenge for hour 2 Allie of A Literary Odyssey challenges us to share our favourite words of wisdom from a classic. Probably unsurprisingly (to those who know me anyway!) mine are from my all time favourite book, Little Women. Actually, there's more than one, but that's allowed, right? I love the whole chapter that this comes from but particularly this quote because it always reminds me that no matter how much I feel like staying in my pajamas indoors all day I always feel much better if I do something productive as well. This is actually from Good Wives but it just reminds me the importance of always making sure people know I love them. So there we go! I'm off for more reading and some playing with playdough! I just finished my third book, The Wreck of the Zanzibar by Michael Morpurgo and I'm going to move on to Crazy Salad by Nora Ephron I think. Three. 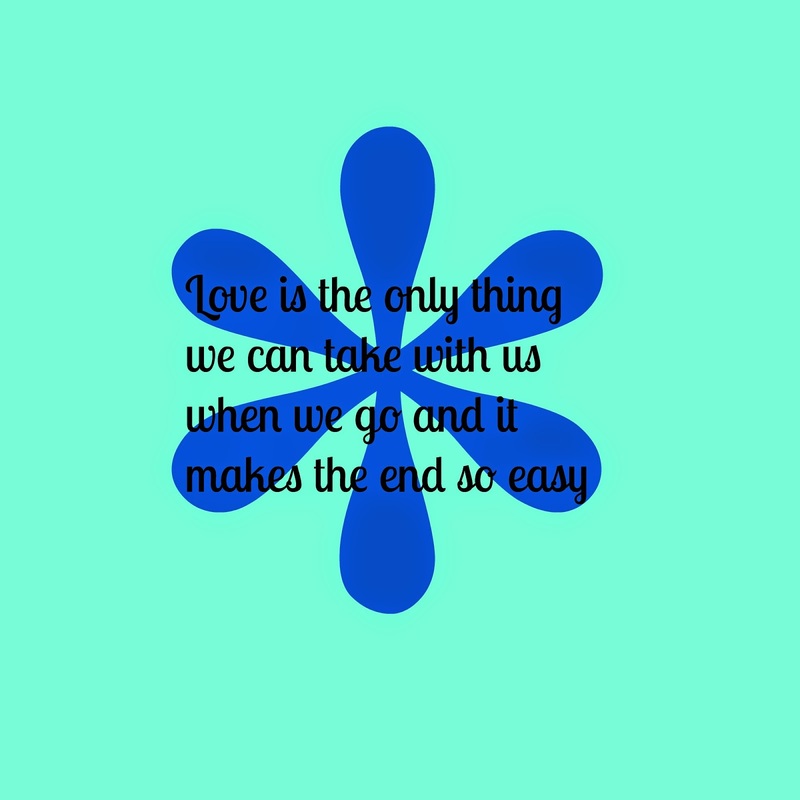 Every Day by David Levithan, Fairest: Wide Awake by Bill Willingham and others, and The Wreck of the Zanzibar. 3. What book are you most looking forward to in the second half of the readathon? I'm not sure... I'm hoping to get volume 1 of Saga read but I also like the look of The Tin Can Tree by Anne Tyler. One (or both?) of these after a brief essay break I think and then a nap! Not many yet. The boys both woke up a little bit (they're both teething at the moment) but it was after Rhys got home from work so he mostly dealt with that! I won't be up too much longer just in case they wake up stupidly early tomorrow. I don't do well on no sleep and don't want to end up yelling unnecessarily in the middle of the night! 5. What surprises you most about the Readathon so far? I don't know if surprise is the right word because it's inevitable with so many participants, but I'm finding it a lot harder than in previous readathons to visit other people's blogs as there are just so many people taking part it's really awkward to know where to start! This hours' challenge is hosted by Ellie from Curiosity Killed the Bookworm. She wants us to draw our current read. 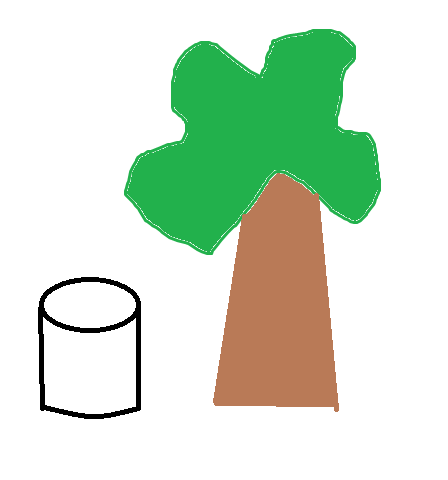 Instead of drawing what it's about I decided to pictorially represent the title of The Tin Can Tree by Anne Tyler. I hope you appreciate my skills. 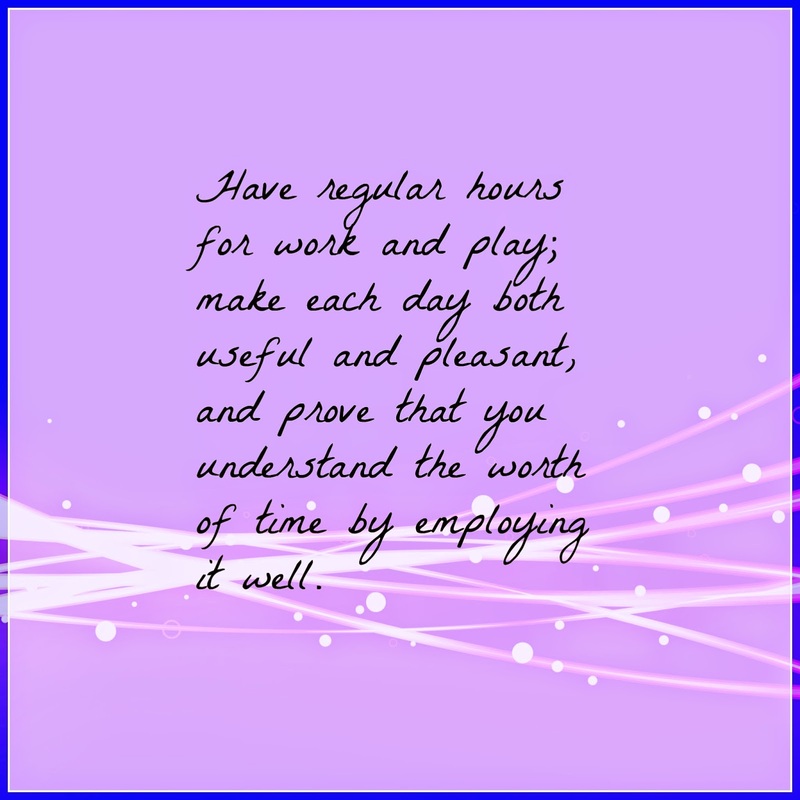 Who doesn't love a bit of Little Women wisdom, really? It looks like you are all set to have a great read-a-thon!! A year long book buying ban?? Wow! I'm impressed! I hope that you are having lots of fun so far and getting lots of reading in there. Keep up the great work and READ, READ, READ! Hope you're getting some good reading time in now! Happy reading! And as a recovering consumerist, I'm all for a buying ban! I also get what you mean about the number of readathoners. My answer to question five was exactly the same. It's amazing to see how big the community is, but it's a bit daunting too. I've definitely noticed the increase as a cheerleader. Great job! Hope you are having fun. As 10 pm rounds the bend, I report three books and 597 pages in 8 1/2 hours, plus most of a bag of M+Ms Crispy, 2 meals, lots of water, and a walk with my spouse. And three reviews posted in the usual places. At least in my eyes, I think it was sucessful. Night everyone! I found it hard visiting other blogs before I became a cheerleader. I never knew where to start and would forget the name of the one I really liked. Now I mostly visit the sites I've been assigned. Enjoy your rest and the time with your family. I think I need to sign off on a year long book buying ban :) My husband thanks you for the idea! Happy reading!!!! I hope you're not exhausted yet, but have found some great books! 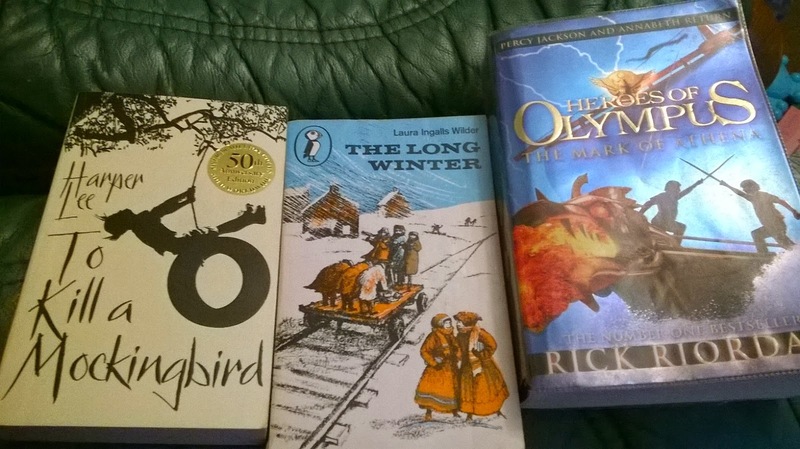 Re-Readathon and Bout of Books!